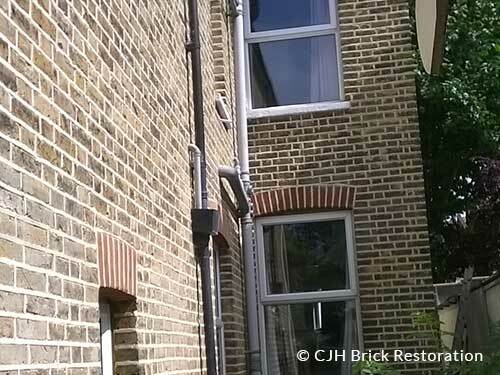 Here at CJH Brickwork Restoration we provide professional support and advice to our clients. We are specialists, master craftsmen in repointing for the restoration and conservation of Georgian, Victorian and Edwardian pre-1930’s brick built buildings. Damp walls on the inside of your home? 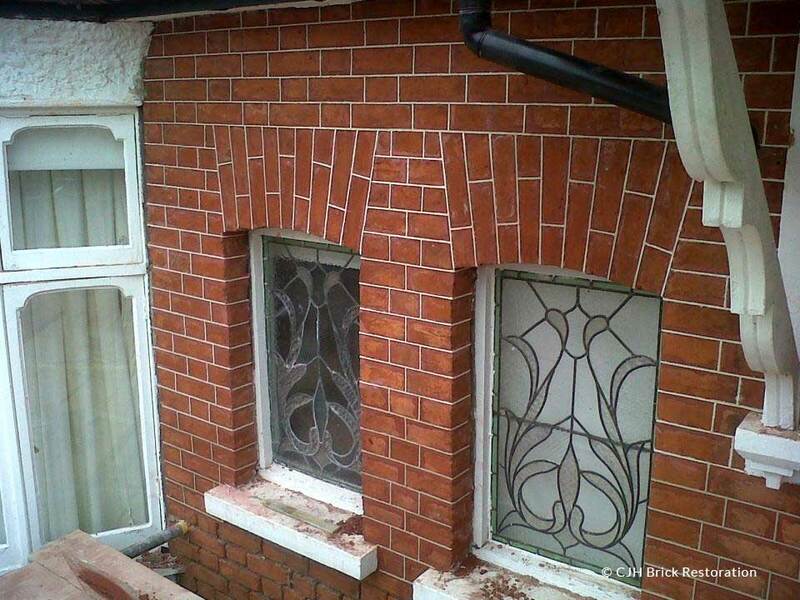 Your soft red bricks are crumbling away? Your render is cracking and letting in water? These are just some of the problems you may encounter with your old property. Question: So what caused the above mentioned-problems? Why would an old property that was built in lime be repaired with cement? It would not, if you had any idea of the potential damage it could cause. Lime has been around for centuries and there are many old buildings still standing, proving that lime is truly a wonderful material to build with. Question: If you have damp coming through your walls what would you do? If you chose a) or b) you will not only be hiding the real problem you will be wasting your money. If you chose c) you are already on the way to saving money in the long term and extending the life of your building. If you are serious about heritage restoration and conservation you will need a professional job done the traditional way. 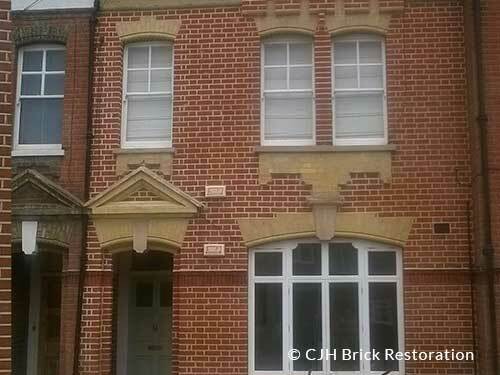 Contact Christ from CJH Brick Restoration on 07906 902007 or click here to complete our contact form.